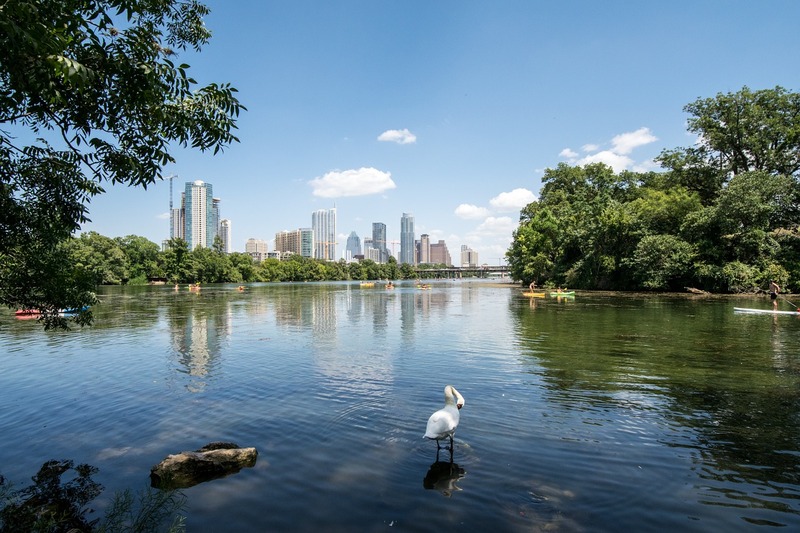 Following a recent city-wide boil water notice in Austin, Texas, due to flooding that filled water supply lakes with sediment, the city has released a new water resiliency plan called Water Forward. The plan focuses on using giant artificial aquifers to store billions of gallons of potable water underground, as well as reusing greywater for nonpotable uses. While drafting the plan has been underway since 2014, city council members received their first briefing on the result when the recent water restrictions were lifted. Council members now will wait until the week of Nov. 29, when the Water Forward plan will be posted for a formal vote. The plan focuses on long-term water resiliency for the growing city, with demographic estimates that suggest the number of people drinking water in Austin will rise from approximately 1 million currently to 4 million over the next 100 years, as reported by the Austin Statesman. The Water Forward plan calls for conservation efforts and new water sources to cope with a rising population but dwindling water source. The plan proposes using smart water meters for real-time monitoring, promoting water-efficient landscaping and minimizing leaks. It also advocates for the use of greywater for uses such as toilet flushing, landscaping and cooling towers. Finally, an aquifer storage system would create an underground reservoir for a backup water supply, as reported by Fox Austin. The estimated price tag of this long-term project is $429 million over the next 21 years, with other water initiative and upgrades estimated at $614 million.